Hoodie is a type of sweatshirt with a hood or a cap attached with it, at the backside. 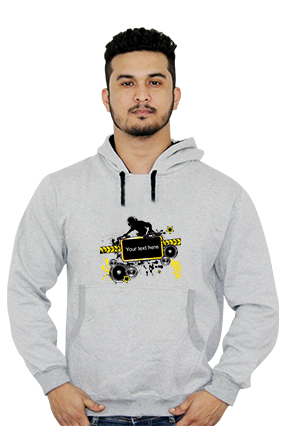 Photo Printed Hoodies are quite famous among the youth and among young boys and girls. They are the most fashionable type of sweaters worn in the winters. They are generally made with polyester or wool. Hoodies printing are very popular in the market. 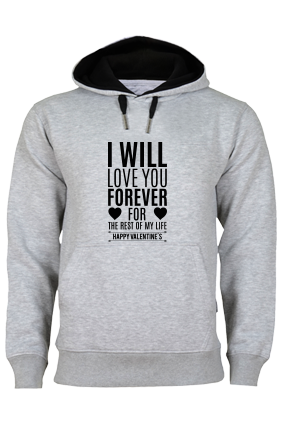 These can be customized according to one's own choice and one can print a picture or a sentence or a word according to his desire to make it a personalized sweatshirts. Our Hoodies are quite famous among the families as they can design their own hoodies with photo according to their choice. 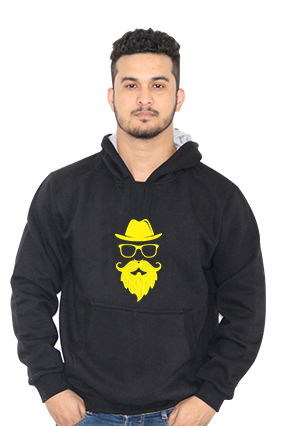 We present custom Hoodies in many styles like V-neck, zipper Hoody and round-neck Hoodies . We present fashionable Hoodies in most available pretty colors like cool blue, pretty pink, hot red and chunky black. 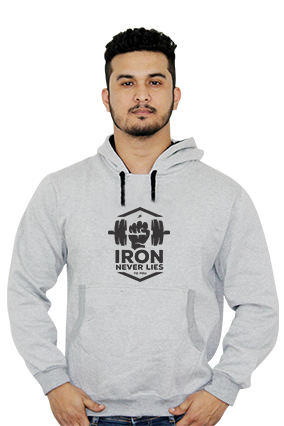 We are the best place to buy customized Hoodies in the online market. Our printed Hoodies are best to wear on any occasion. 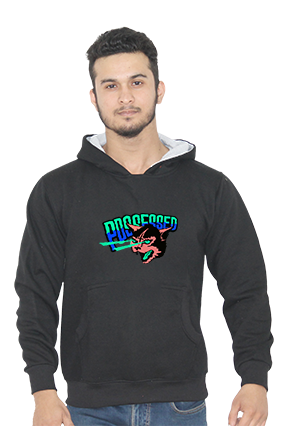 So choose us when you are planning to purchase for family, some truly unique fashionable hoodies in the online market. You can trust us, as you choose us for any occasion whether Christmas or New Year. Our Custom Hoodies are any day out of the crowd. Browse through our section and select the best one according to your choice. We also offer you to make these buy printed sweatshirts. 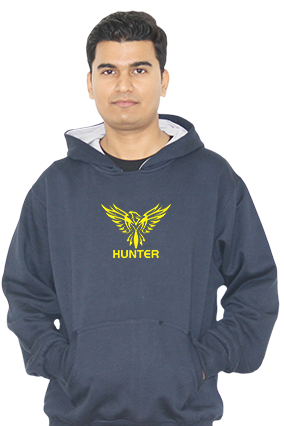 You can place your friend's or loved one's name and picture on the custom Hoodies. 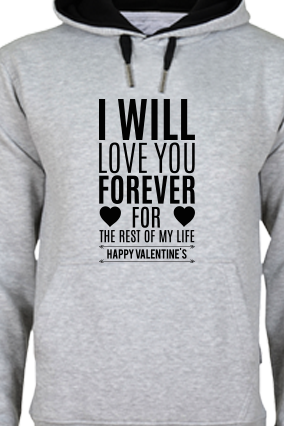 In addition, you can add a motivational saying or quote on these Hoodies through . 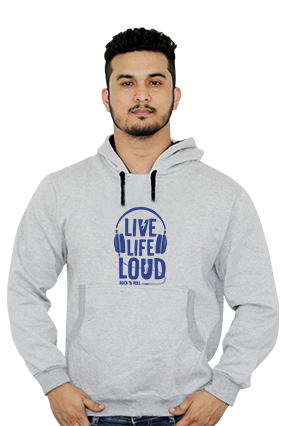 Shop with us and shop for the most fashionable Hoodies for the gifting your loved one's on any special occasions. We work online so we are there for your service all over the week. We not only present custom Hoodies, but also make sure that they reach to your friend's place or your loved one's place at the right time so as to keep the surprise element awake. Generally your selected personalized photo printed hoodies will be delivered at your doorstep within 3-7 days of the order. Moreover you can also choose the date of the delivery of your logo printed Hoodies. As we work online, so it is an added advantage, as you can place order for your photo printed sweatshirts at any time of the day and also 24/7. With our exchange policy, you can return your personalized Hoodies with us and we will provide you with the full refund. Also you can place your order sitting at the comfort of your home or in your office cubicle without even going out and browsing all the stores. 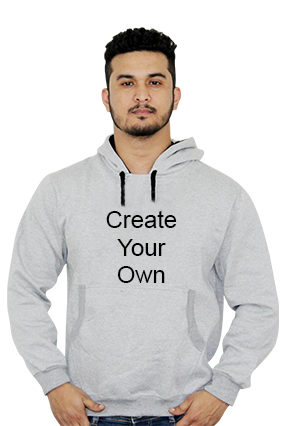 So don't waste a minute, come to us and select a custom Hoodies from our gift website. Your selected piece will make your loved ones happy and they will feel special.